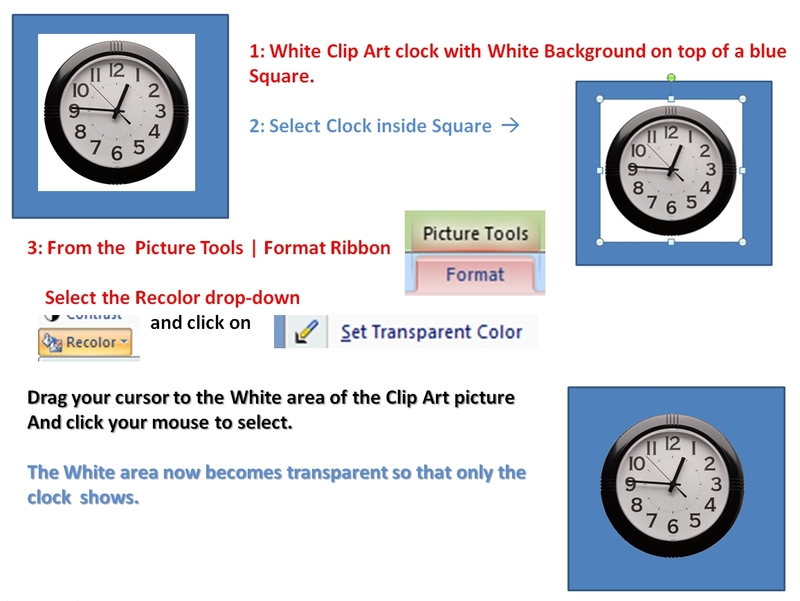 I wanted to use a clip art image in my Powerpoint 2007 presentation, but needed to remove the white background colour associated with the clipart image. 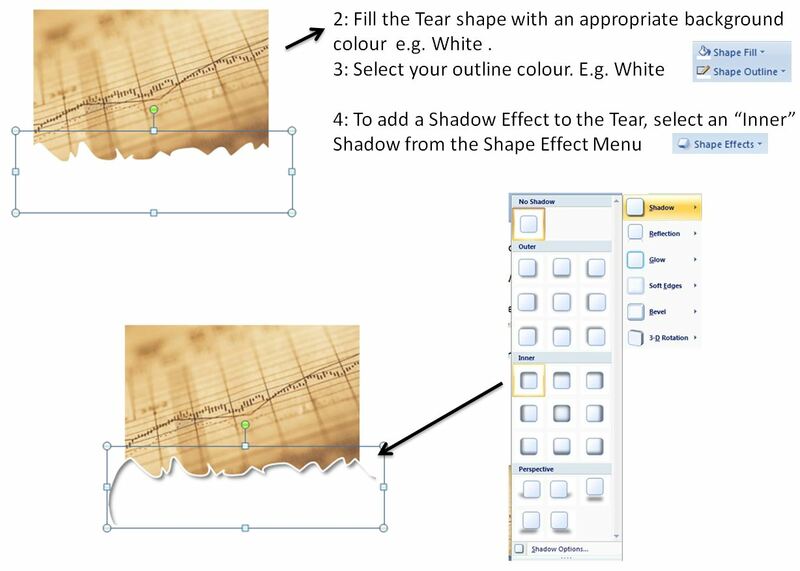 I’m sure this can be done in other version of Powerpoint, just search for the Set Transparent colour tool. 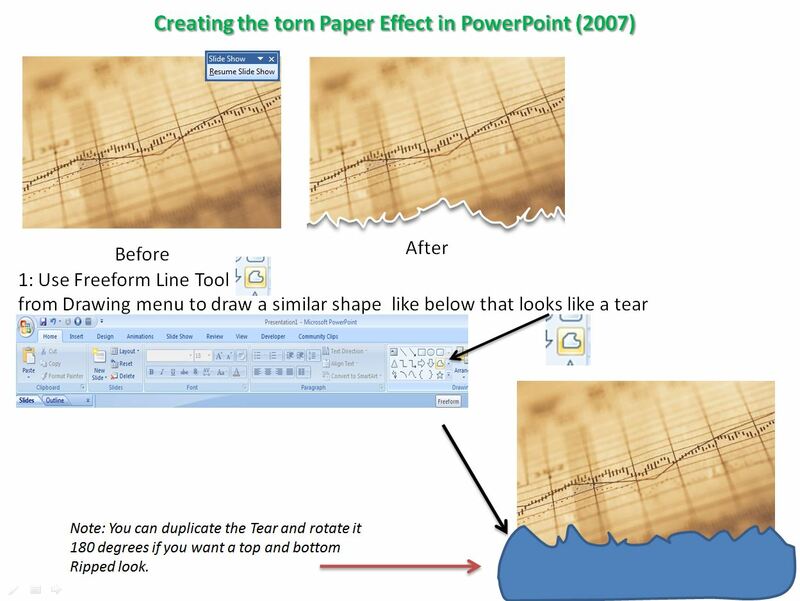 I wanted to create a torn paper effect of some code for a client document and did it using PowerPoint 2007. 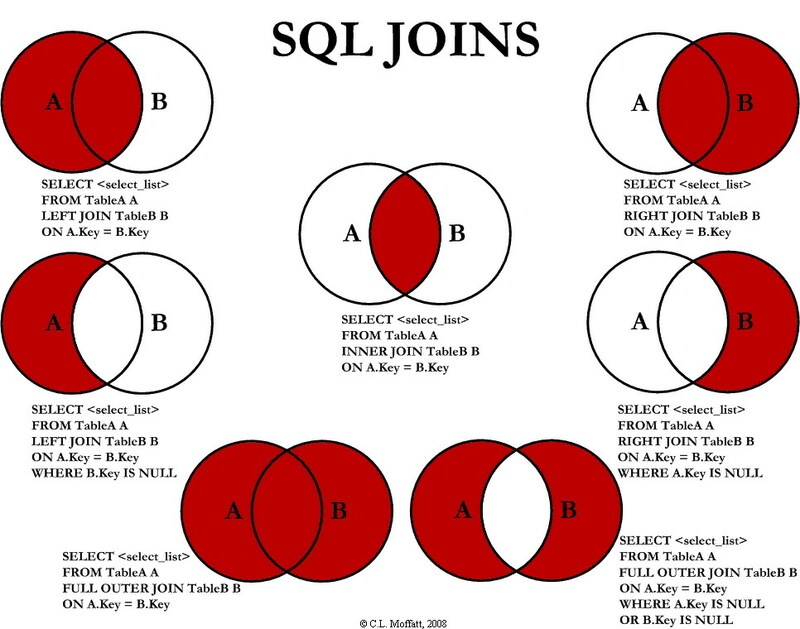 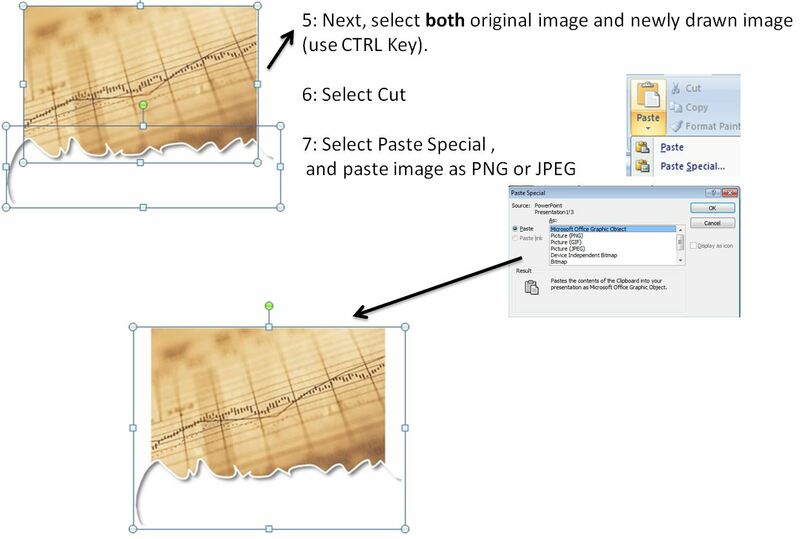 The same principle can be used in PowerPoint 2010. 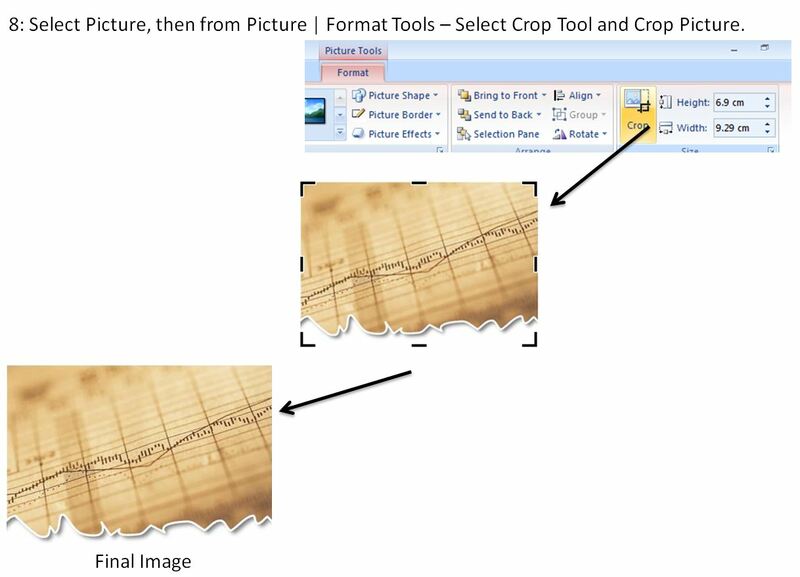 You can then select the image and paste into your document etc.